A hydro-electric car harnesses hydrogen and electricity to power its engine. But this is more of an idea in progress than a working plan. The hydro-electric car contains fuel cells that combine hydrogen and oxygen to produce electricity. 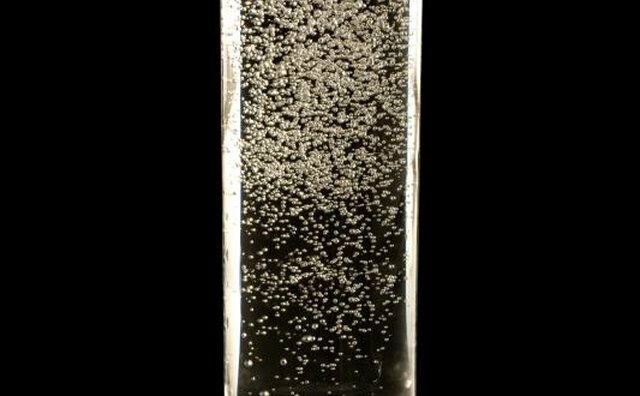 It is the molecular conversion between hydrogen and electricity that produces power in hydro-electric cars. The efficiency of hydro-electric car technology is the same as gasoline-powered vehicles, but the hydro-electric technology does not emit greenhouse gases. Therefore, hydrogen-powered cars as well as automobiles that run on electricity compete in the "green" car market. The concept of hydro-electric cars is quite new, but the history of electric vehicles dates back in the early 19th century when Robert Anderson built first electric car in 1839. A taxicab that runs on electric power was first introduced in England in 1886, using a small electric motor and a 28-cell battery. Two years later in 1888, Immisch & Company, a Germany-based electrical company, built a four-seat passenger car powered by 1-horsepower motor and a 24-cell battery. In the same year, Magnus Volk, a pioneer British electrical engineer, built a three-wheeler electrical carriage. Today, in the light of the negative effects of traditional industrial technologies on environment, hydro-electric car technology contributes the well-being of the environment. Hydrogen-powered vehicles make use of the energy-carrying ability of hydrogen to produce the necessary mechanical energy for movement. 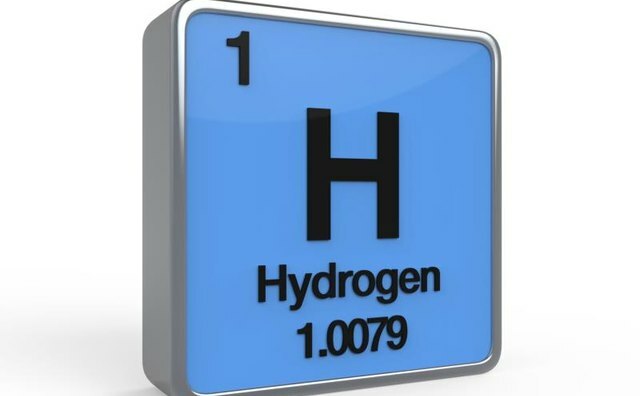 According to RenewableEnergyWorld.com, “hydrogen doesn’t occur naturally on the Earth--it’s always combined with other elements.” The most common sources of hydrogen in the nature are methane and fossil fuels, but a more eco-friendly source happens to be water. 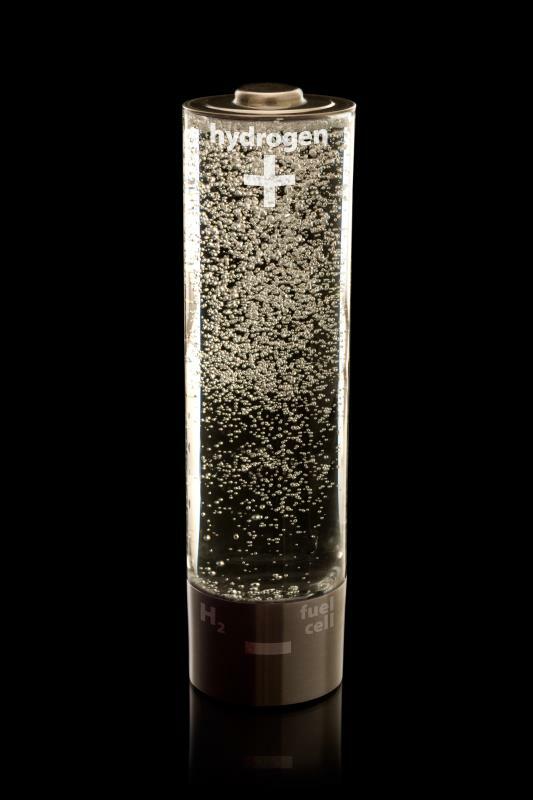 Hydrogen is derived from the water through electrolysis. Many companies are still working on methods of electrolysis that can be achieved with minimal power and space. Another type of technology used in hydrogen-powered cars is the fuel cell. 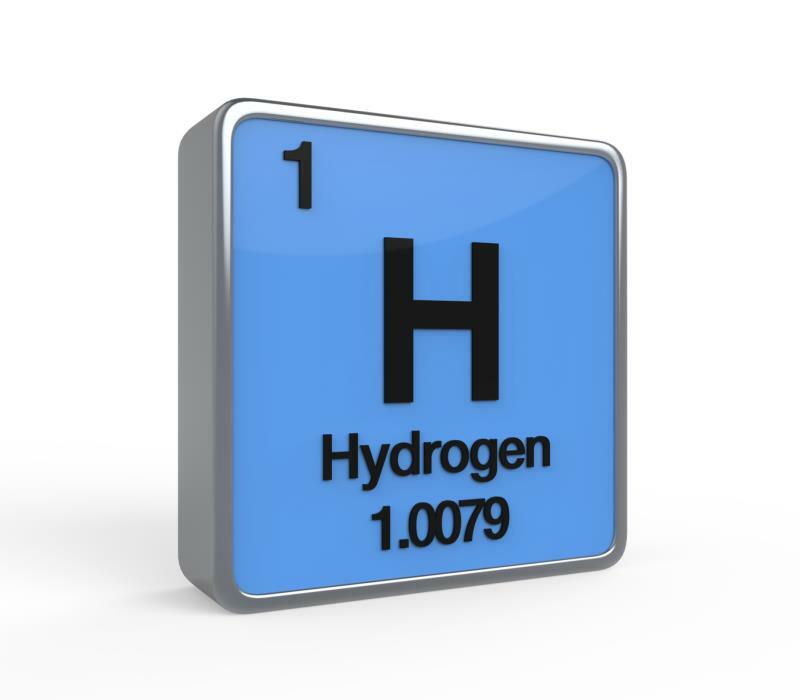 In a fuel cell, hydrogen is combined with oxygen in the intake valve to produce water. The energy derived is used to drive an electric motor. It is this motor that provides the mechanical energy to drive the car from one point to another. As exhaust, only water droplets are produced. On the other hand, hydrogen-powered cars use hydrogen’s energy inside the internal combustion engine to produce the requisite power. Unlike electric cars, hydro-electric cars do not use electric motors for propulsion. Also, hydro-electric cars cannot be charged from the electric grid; rather, they run on both hydrogen and electricity. Hydro-electric cars can use electric current to run their hydrogen fuel cells. But the main source of power is a combination of hydrogen and electricity. Hydro-electric cars use an internal combustion engine that burns liquid hydrogen fuel. Furthermore, hydro-electric cars are twice as energy-efficient as electric cars. Hydro-electric cars use liquid hydrogen as fuel, which is a sustainable source of energy. Hydro-electric car technology, however, has a number of disadvantages. 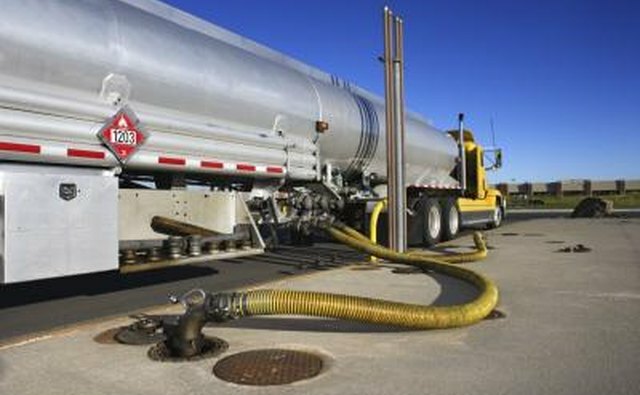 The large-scale use of hydrogen for cars requires a very large initial investment. 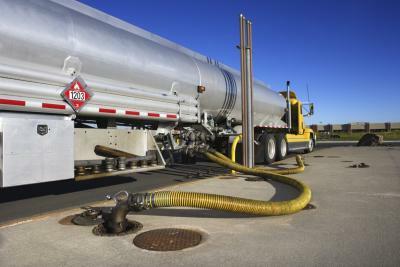 Another big disadvantage is fuel; there are only a limited number of gas stations in the United States. Currently, hydrogen is generated using fossil fuels mainly coal, nuclear power stations and oil--all these methods produce a large amount of greenhouse gases, such as carbon monoxide. So, hydro-electric technology indirectly contributes to air pollution. How Does Fossil Fuel Work? How Does a Car Use Energy?